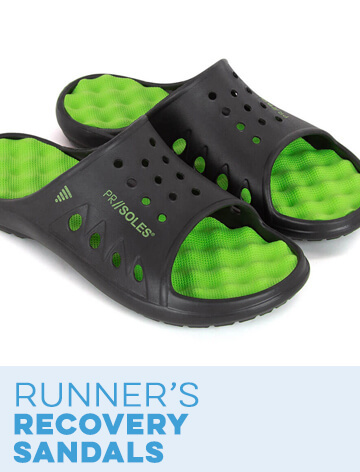 Your sole sister is your go-to running partner. Chances are, she has been there through all of your training ups and downs. 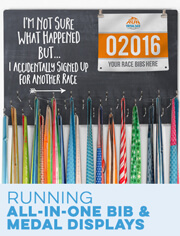 She's the first one you call when you want to sign up for another race. She sticks by you, no matter what. Show her how much you appreciate her with one of our lovely sole sister gifts. To make your choice easier, we've narrowed our gift selection down to the top 12 gifts for your sole sister. 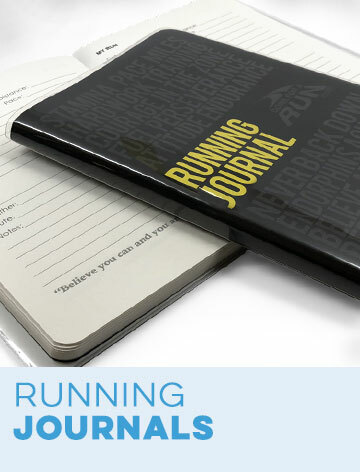 Look through our running women's gift ideas to see which item stands out to you as the best option for your best friend. The first gift on our list is our popular women's lightweight performance hoodie for running. This blue running hoodie features a fun "Sole Sister" print. If you need to get your sole sister something for Christmas, our sole sister running porcelain ornament may be the perfect choice. Show your best friend just how much she means to you with our Livia Collection sterling silver filigree sole sister necklace. If you and your friend love to unwind with a glass of wine after a run, she's sure to love a sole sister etched wine glass for runners. 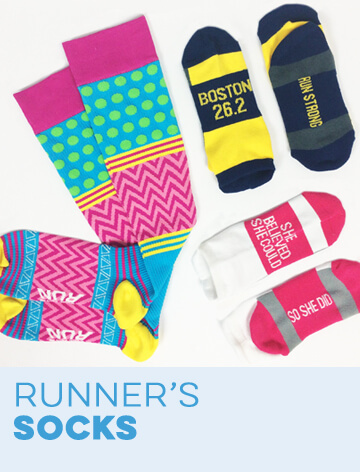 For anyone who can't choose just one gift, we also offer RUNBOX™ gift sets made especially for sole sisters. 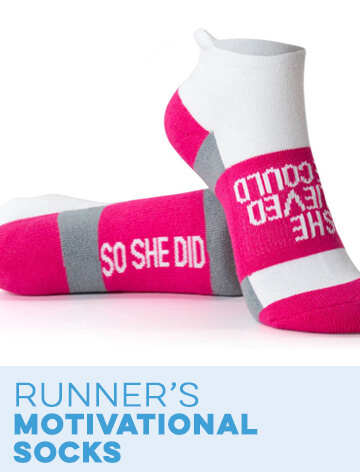 Your best runner friend will love decorating her home with a lovely, pink sole sister running throw pillow. Our seventh gift is a useful and versatile running Julibands no-slip headband in lavender with "sole sister" printed across the top. 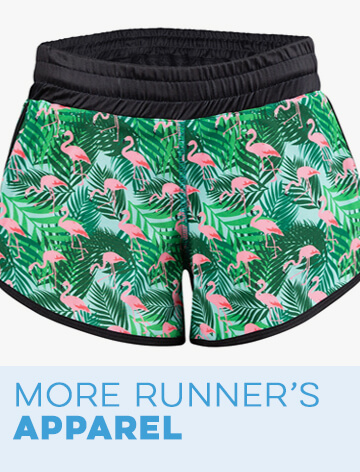 Your girlfriend can always use a new pair of running leggings. 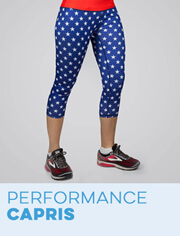 These runner's leggings are black with white print that reads, "Sole Sister". 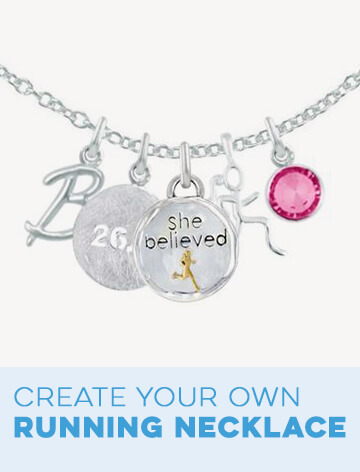 Give your friend an elegant jewelry gift that she won't have to remove before running with a sole sister InspireME cuff bracelet. 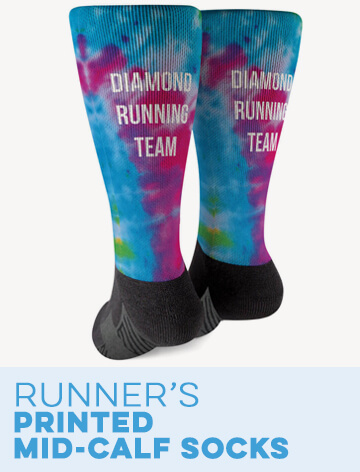 The tenth gift idea is a pair of performance socks with fuchsia detailing and text that reads, "Sole Sister" and "Peace Love Run". 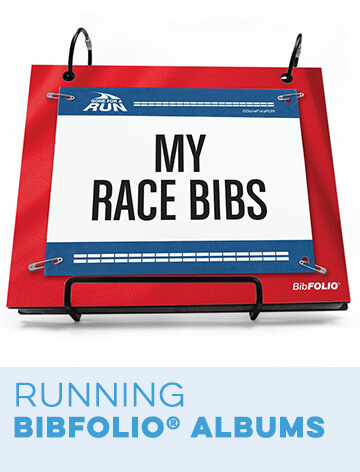 Help your friend look great while she isn't running with a sole sister runner's cosmetic bag. Our final gift is a sole sister running coffee mug so that your friend can start her day thinking about you.